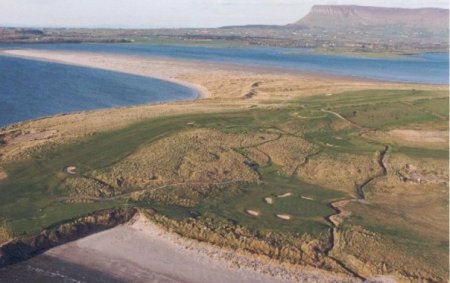 Tournament Conditions and Entry Forms have been agreed and set for the 2008 RADISSON SAS 'West of Ireland' Open Championship to be played at Co. Sligo Golf Club from March 21 - 25. A field of 120 Players will take part in 2008, a significant reduction on the 144 in 2007, this is due primarily to the early date of this year's event and subsequent reduced daylight hours. Joe Lyons (Galway) winner in 2007 will be one of the front runners again in 2008 and he will be pushed hard by many of his fellow Irish Senior Panellists. Entry Forms are available under the Championship section of the site or by contacting the Branch Office on 094-9028141 or Email: guicb1@eircom.net. The closing date for Entries is Thursday February 21.